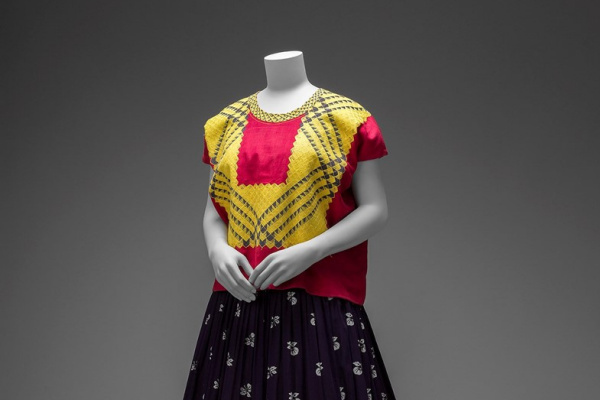 An unusual exhibition presents this summer the Victoria and albert Museum in London. 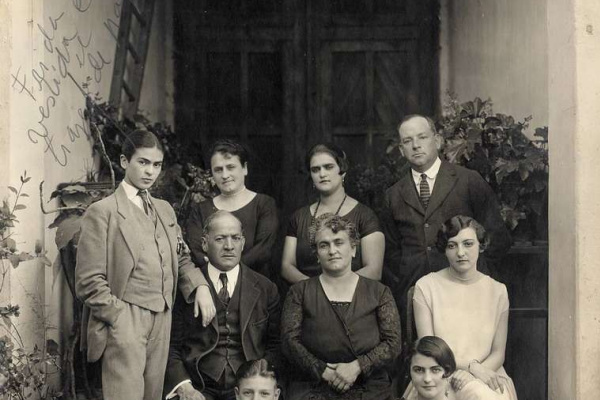 "Frida Kahlo. 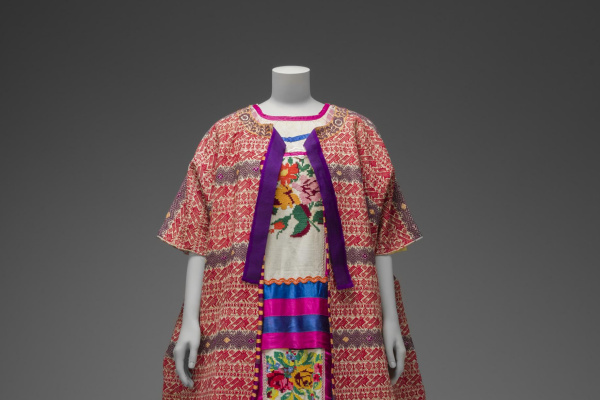 Creating yourself" is a collection of personal artifacts and clothing that belonged to iconic Mexican painter. 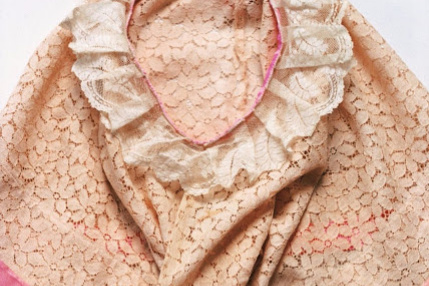 Things locked away for 50 years after her death, never left the borders of Mexico. 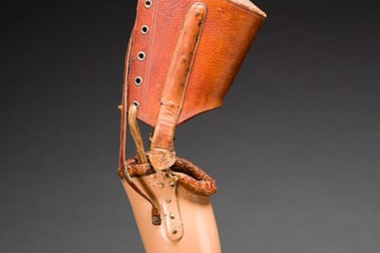 One of the exhibits – the prosthetic leg in a bright embroidered boot. 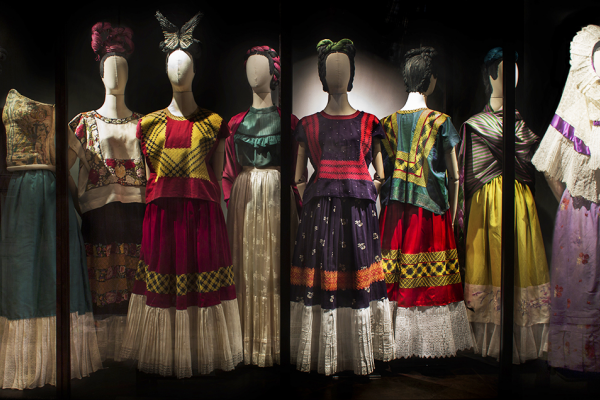 Until 2004, extravagant and instantly recognizable wardrobe Frida Kahlo was locked in the "Blue house" in Mexico city, where she lived and died. 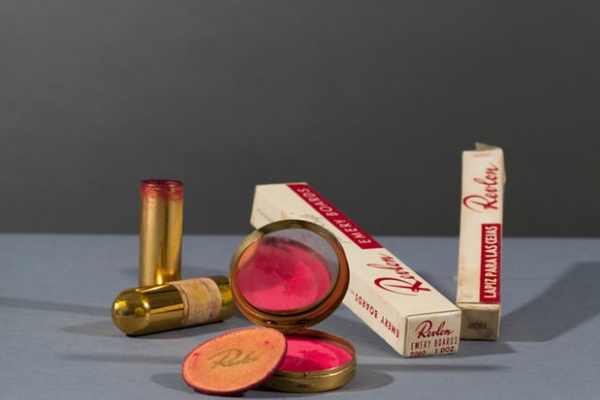 There's also stored her jewelry, cosmetics, medications, and about six thousand of personal photos. 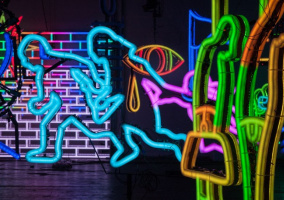 The house became a Museum and, in the end, put some items. 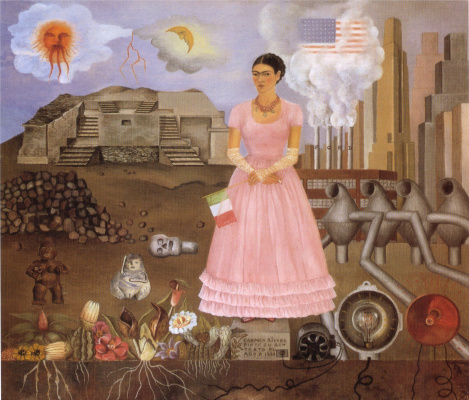 Now the British establishment has somehow convinced the Mexicans to send them, for the first time abroad, and created an extraordinarily intimate portrait of the artist, comparing things with drawings, paintings, letters and photographs. 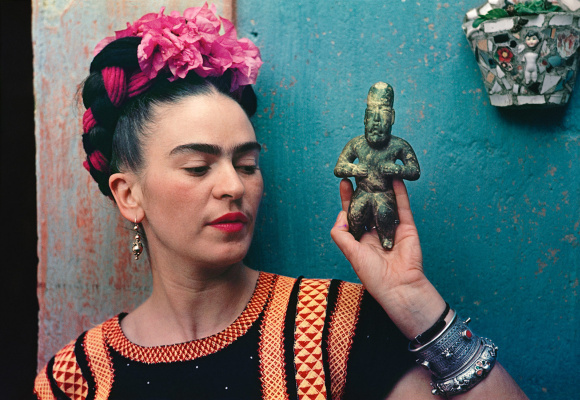 Kahlo fans will be able to see these relics of her favorite Revlon lipstick, and eyeliner, which she emphasized their heavy eyebrows, a jade necklace, still spattered with paint. Among other exhibits – a pair of black velvet shoes, a sturdy but elegant. However, it is worth a closer look, and it becomes clear: one was cut so that nothing rests in gangrene of the affected fingers. 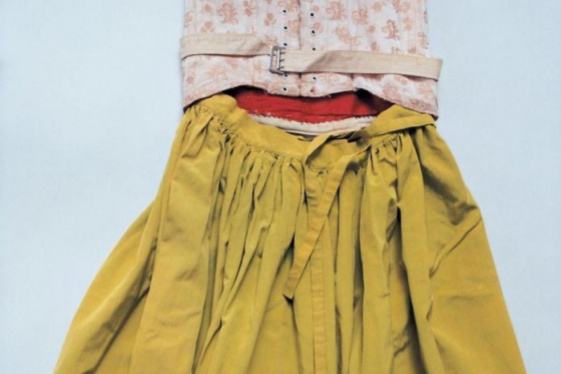 There are also red leather boots embroidered with dragons. One is still wearing the prosthetic leg. 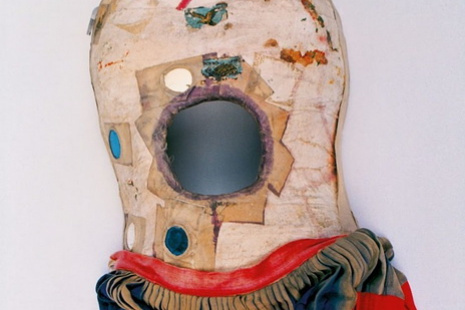 To support the crumbling bones of Frida was done more than 20 corsets, some of steel, others are made of leather, one of the heavy saddle. 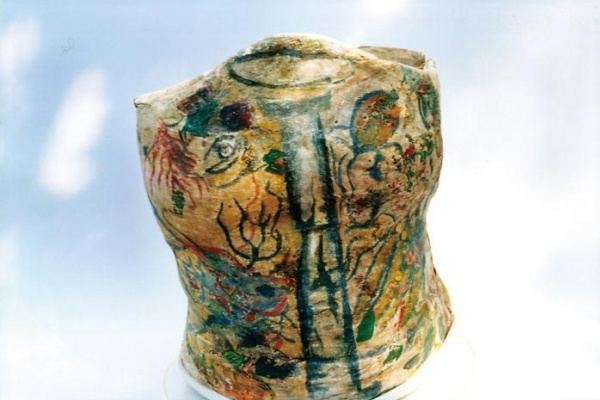 Plaster corsets she painted Mexican plants, sickles and hammers.